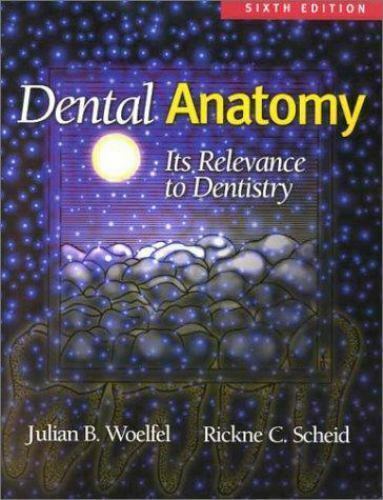 A core textbook of anatomy for dentistry, dental hygiene, and dental assisting students, Dental Anatomyprovides in-depth coverage of tooth structure, tooth function, morphology, anatomy, and terminology. Linking dental anatomy to clinical practice, the Sixth Edition includes over 340 illustrations, clinical applications, tear-out learning cards, and an improved narrative style. New content covers restorative dentistry, endodontics, and periodontology. Also new are highlighted key concepts, an extensive index, improved and colorized artwork, learning objectives, and expanded student learning exercises and test questions.